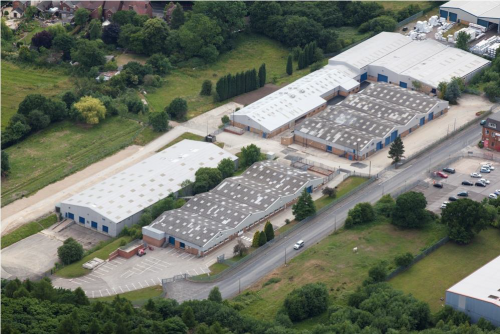 Units 4B & 4C Bradley Park, Codnor Gate Industrial Estate are two adjoining units, available individually or combined on a security fenced and gated shared site with CCTV. These units offer simple self contained potential production or warehouse space with allocated car parking and excellent delivery access. Forming part of Codnor Gate Industrial Estate, these premises are well positioned for access to the A38 and therefore Junction 28 of the M1 to the east, and Derby to the west. The building forms part of a substantial site of well over 100,000 sq.ft providing the home to a mix of industrial and distribution occupiers.